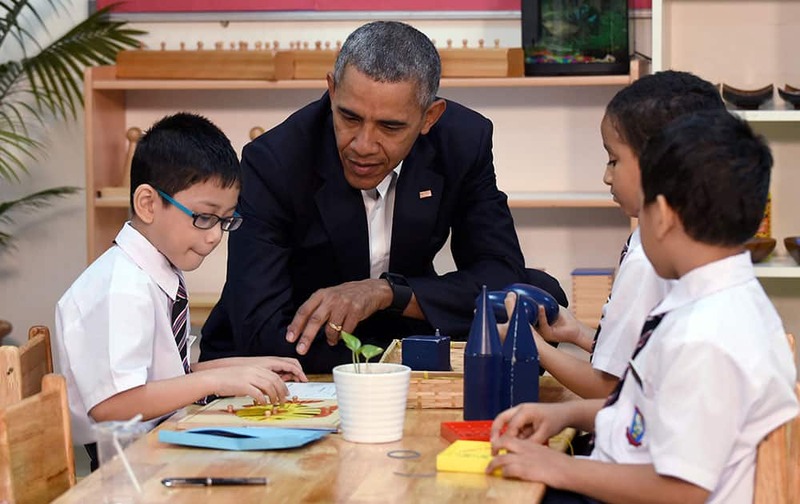 President Barack Obama meets with children as he tours the Dignity for Children Foundation in Kuala Lumpur, Malaysia. Cricket legend Sachin Tendulkar with his wife Anjali at the airport in Jodhpur on Saturday before their departure. 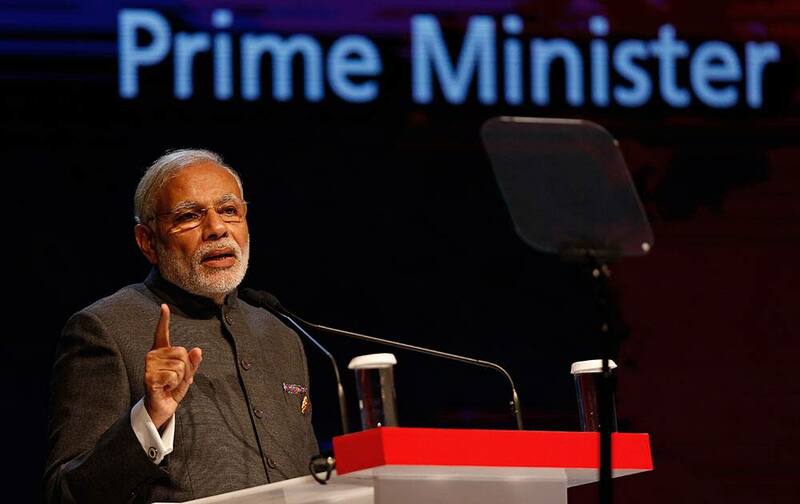 Prime Minister Narendra Modi speaks at the Association of Southeast Asian Nations (ASEAN) Business and Investment Summit in Kuala Lumpur, Malaysia. 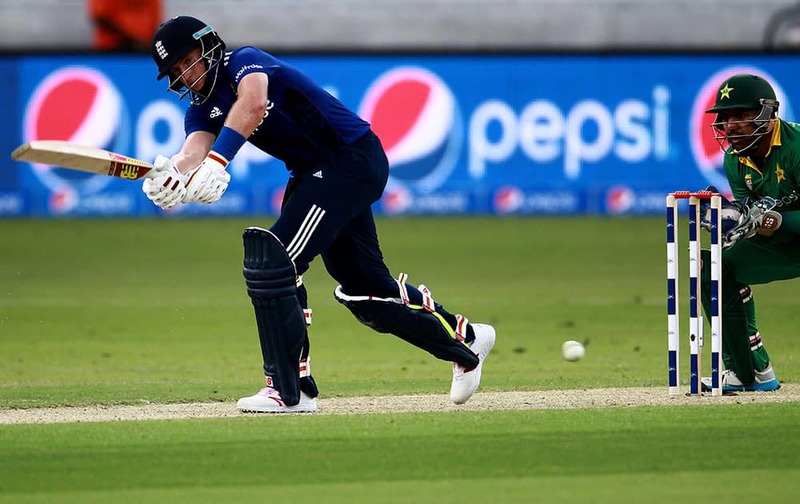 England batsman Joe Root celebrates half century against Pakistan during the Pakistan and England 4th One Day International match at the Dubai International Stadium in Dubai, United Arab Emirates. 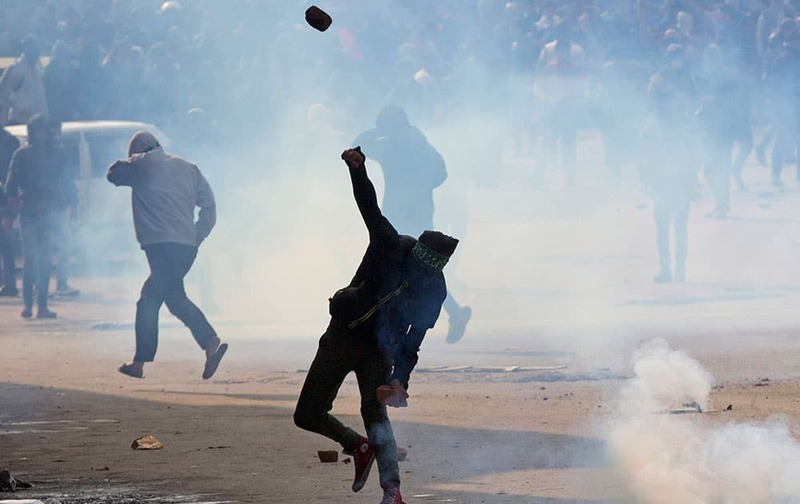 A Kashmiri protester throws stones as others run for cover from tear gas smoke fired by policemen during a protest in Srinagar. Jordan's Queen Rania, poses with Queen Letizia before a lunch meeting at the Royal Palace in Madrid, Spain. 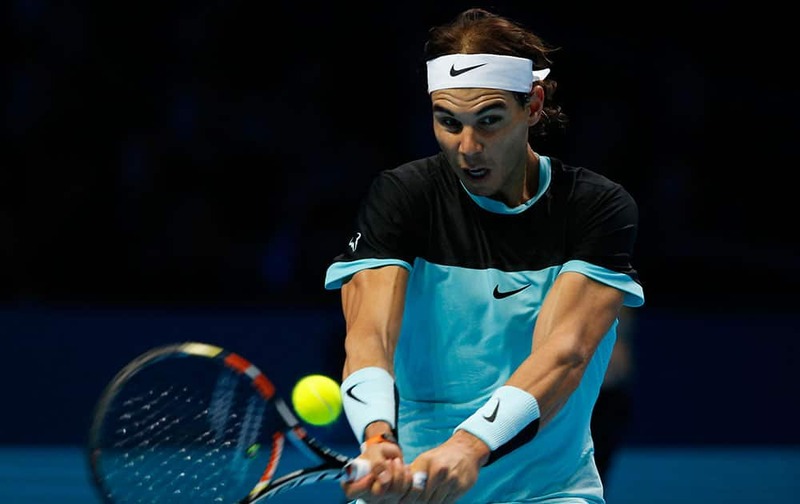 Rafael Nadal of Spain huts a return to David Ferrer of Spain during their singles tennis match at the ATP World Tour Finals at the O2 Arena in London. 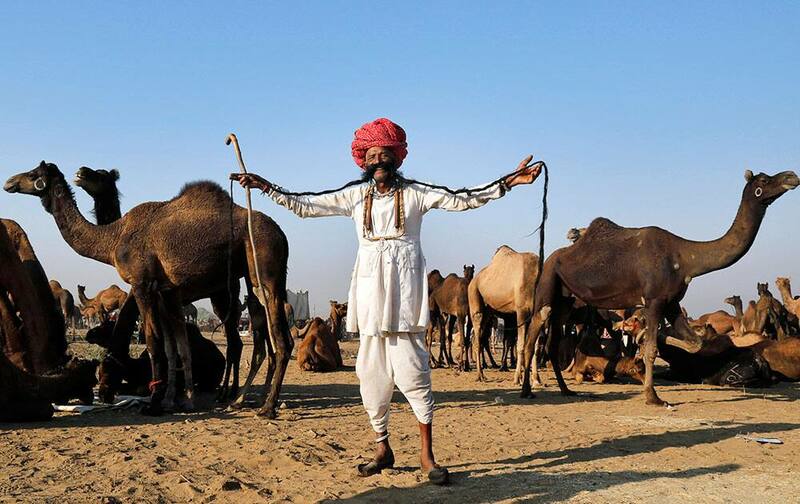 73-year-old Ramnath Chaudhary displays his moustache at the annual cattle fair in Pushkar, in the western Indian state of Rajasthan.